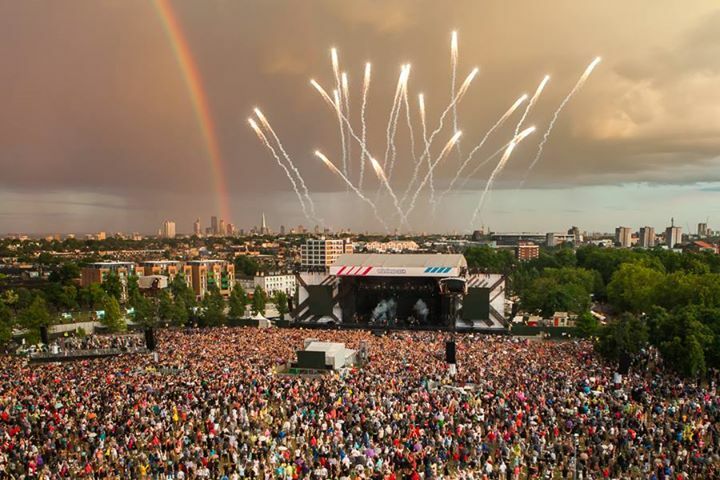 The highly anticipated Wireless Festival 2015, took place over the weekend in Finsbury Park, London. This is what happened outside the festival. Just take a good look at these d*ck heads. The guy wearing the blue top and shorts fighting the security team, who reaches in to his pocket before being pulled away…hmmmmm what did you pull out of your pocket sir? [mark 4.03]. And to the grown man seen at [mark 4.07] who is shouting and jumping around, you truly are an embarrassment. To everyone who was involved in this melee, here’s an idea next time just purchase a damn ticket.